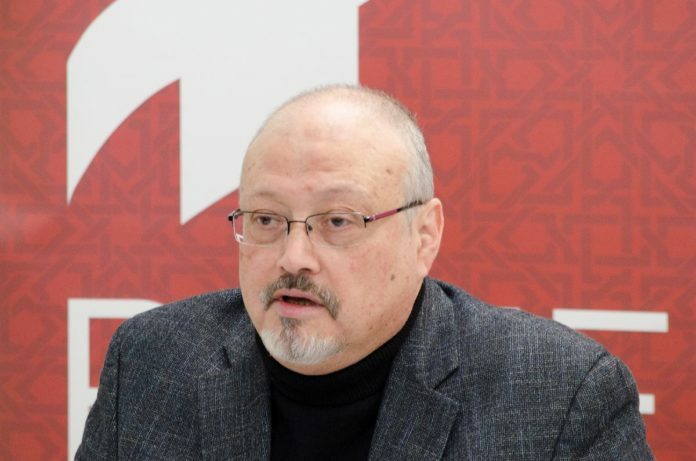 Many find the president’s statement curious given the seeming consensus among the Turkish and U.S. intelligence communities that Saudi Crown Prince Mohammad bin Salman ordered Khashoggi’s killing at the Saudi consulate in Istanbul. But two simple numbers clarify just how much importance successive administrations, including Trump’s, have placed on the U.S.-Saudi relationship. The first number is one. Jamal Khashoggi was one man. He was a Saudi citizen, and considered an enemy of the state by “his” government. He was neither a U.S. citizen, nor was he killed on U.S. soil. He was technically killed on Saudi soil — consulates have the same “sovereign” status as embassies. His killing, while evil and tragic, was really not any more the business of the U.S. government than the execution of an American in Texas would be Mohammed bin Salman’s concern. The second number is 2,977. That’s how many people 19 hijackers (15 of them Saudis) killed (excluding themselves) at the World Trade Center, at the Pentagon, and in Pennsylvania on Sept. 11, 2001. No later than December 2002, and presumably before that, the U.S. government knew that the hijackers had received significant funding and support from Saudi government officials and members of the Saudi royal family. That information remained classified until 2016, when 28 previously redacted pages from Congress’ report were finally released to the public — and still “friendly” relations between Washington and Riyadh continued without interruption. The U.S. invaded Afghanistan (none of the hijackers were Afghans) in response to the Sept. 11 attacks. The U.S. government insinuated a relationship between al-Qaida and Saddam Hussein’s regime in Iraq as part of its justification for invading that country in 2003 (none of the hijackers were Iraqis, and al-Qaida was among Hussein’s most implacable enemies). But Saudi Arabia got a free pass, as did the United Arab Emirates, from which two of the hijackers came. Why? Oil, money, and U.S. foreign policy. Saudi Arabia and the UAE control a great deal of the world’s oil, and can threaten to disrupt international oil markets (and international life in general) any time they don’t get their way. Saudi Arabia and the UAE are also the top two buyers of U.S. weapons. Finally, Saudi Arabia and the UAE support the U.S. agenda of isolating Iran and frustrating its regime’s regional ambitions, and allow the U.S. military to operate bases on their territory pursuant to that agenda. Next to those considerations, 2,977 killings on U.S. soil, most of them of Americans, didn’t matter to George W. Bush or to Barack Obama. Nor do those 2,977 killings, let alone the killing of one Saudi journalist in a Saudi consulate, matter to Donald Trump. Thomas L. Knapp is director and senior news analyst at the William Lloyd Garrison Center for Libertarian Advocacy Journalism. His column was published by the Sun Sentinel.